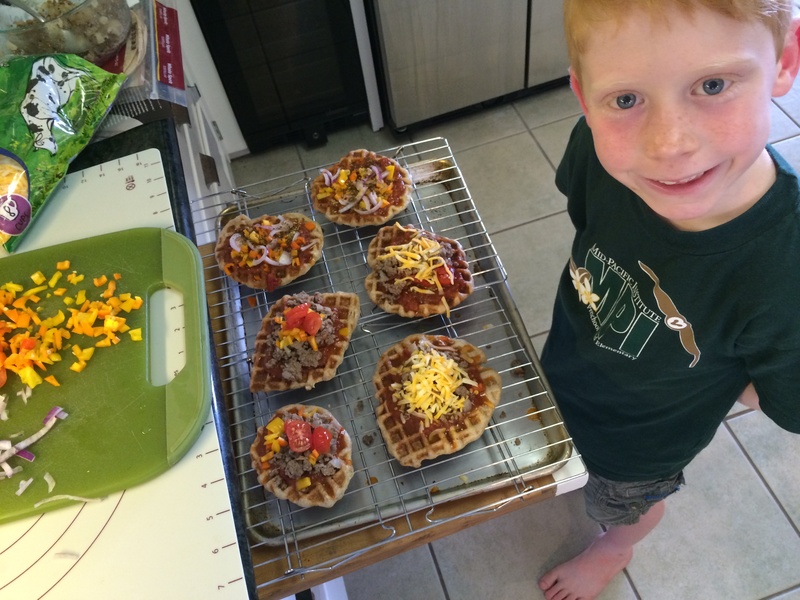 Did you know you could make pizzas using a waffle iron? 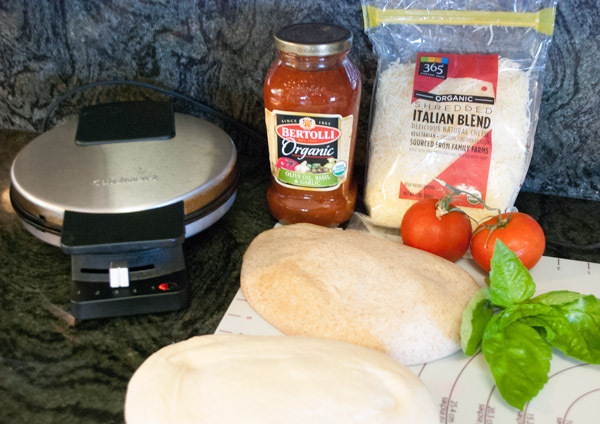 Purchase or make your favorite pizza dough, assemble your favorite toppings and plug in your waffle iron. This is also a creative way to rid your fridge of leftovers! 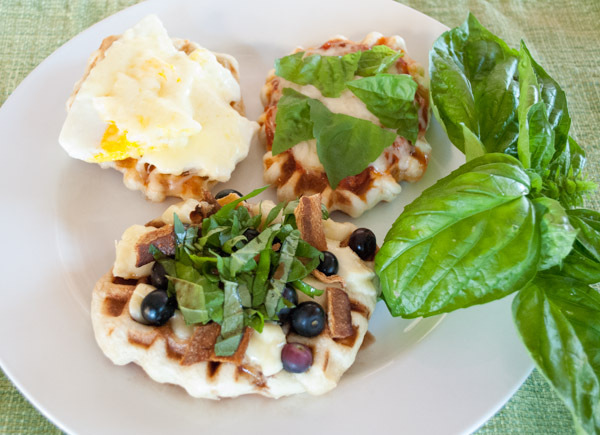 Set your waffle iron on medium and preheat. Dust your work surface with flour and roll out the pizza dough. 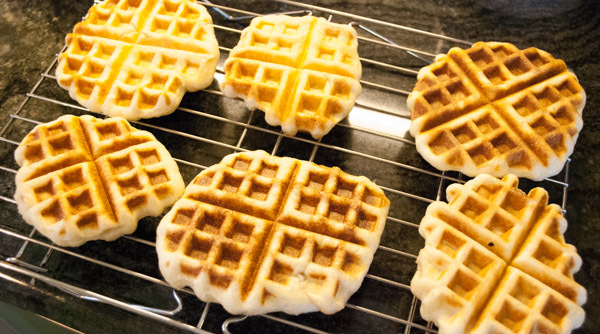 Divide the dough into 6 to 8 pieces (depending on the size of your waffle iron). 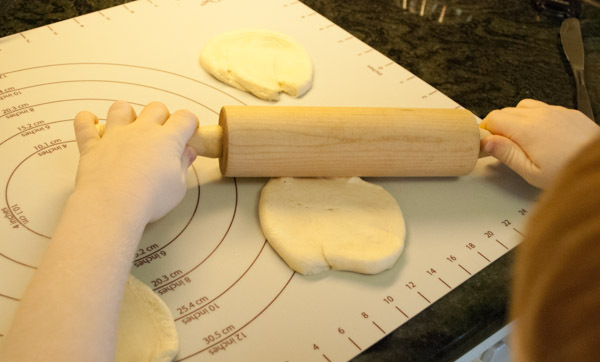 Flatten each piece with a rolling pin or your hands. Brush the bottom of the iron with oil, lay the pizza dough on the iron and brush the top of the dough with more oil. Close the iron and cook until golden. Remove the crust, brush the iron with more oil, place another piece of dough on the iron, brush the top with oil, and repeat until all crusts have been made. Place the crusts out and let the kids add their toppings. One night we made cheeseburger pizzas using a bit of pizza sauce, browned ground beef, sweet peppers, tomato slices and shredded cheddar cheese. Since the crust had been baked, we slid the pizzas under the broiler for a few minutes to melt the cheese. Another time Isabella made the traditional Margherita pizza using tomato sauce, mozzarella slices and basil. Luca made a breakfast pizza using leftover fried eggs topped with shredded cheese. I even tried to replicate a pizza I picked up at Whole Foods that featured bacon, brie, basil, blueberries and balsamic vinegar. The beauty of this dinner is that everyone gets to customize their dinner AND your able to clean out your fridge! Each iron is different. We set ours on the middle level (3 on a scale of 1 to 5) and waited for the indicator to light up. This cooked the dough just right. 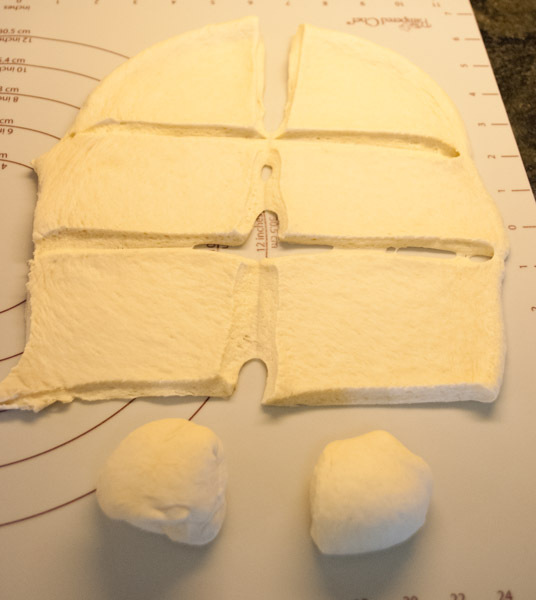 If the dough springs back and is reluctant to roll flat, let it rest a while and relax. We did that and rolled our dough out to an approximately 12-inch circle. 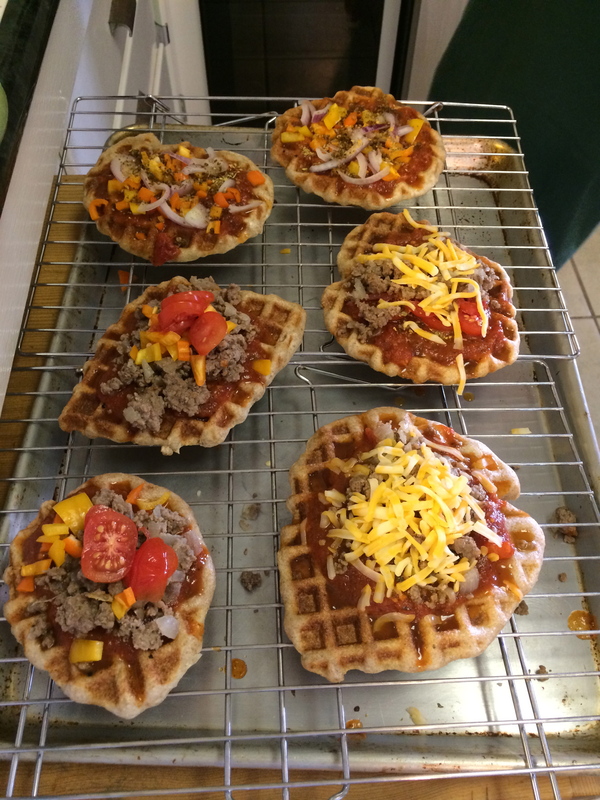 Since we have a small waffle iron, we divided the dough into eight pieces. We had success using both the whole wheat and white pizza dough from Whole Foods. A big thanks to Food Network for the inspiration! 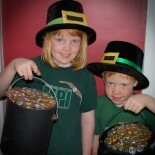 This entry was posted on February 14, 2014 by mdaucello in Recipes and tagged dinner, iron, kids, pizza, waffle.